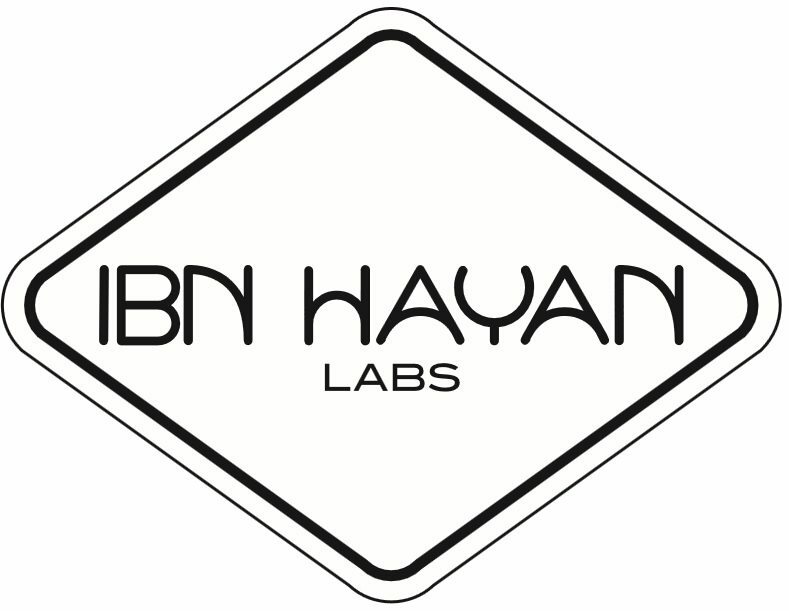 Ibn Hayan is a new medical laboratory in Egypt with international standards and new techniques. 6th of October: Magda Square, Prima vista, above CIB bank, 2nd floor, Block number 4ج. 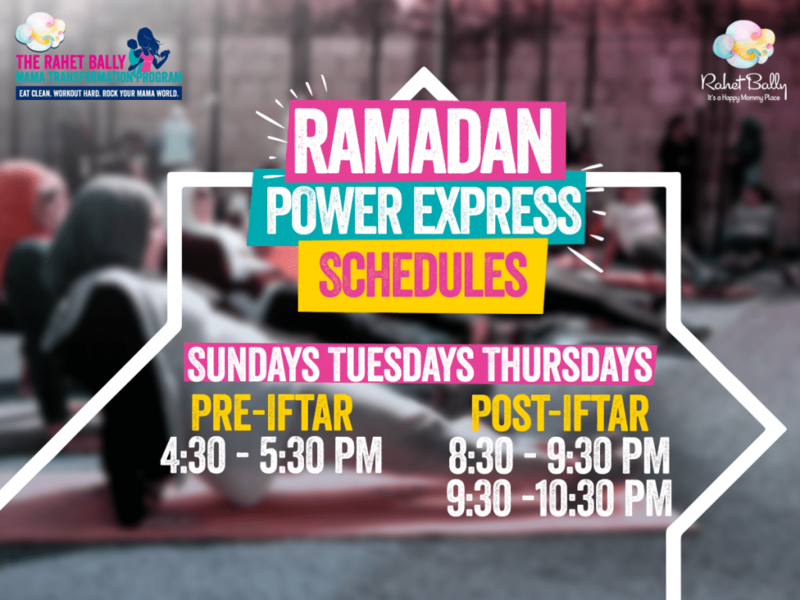 Sheikh Zayed: Arkan mall, Building 5, 2nd floor, Block number 22 Mohandseen: 52 Arab league road, 10th floor, apartment number 44. 10-15% OFF TESTS WITH RESULTS SENT TO GERMANY.